Dubai: A once-notorious gangster from the UK, who is visiting the UAE, is sharing his chequered life story with young people, hoping it can keep them from going astray. John Pridmore, Sister Anne Flanagan and J.C. Librian ahead of the youth meet. "The youth are fascinated by who I was. But I have lived that lifestyle and can show how evil, selfish and horrible it can be." The more he probed, the clearer it became he was on the wrong path. “I learned to be kind, to give and to love, not hurt people. I started working with youth at risk to show them there was a better path than the violent one I had taken. 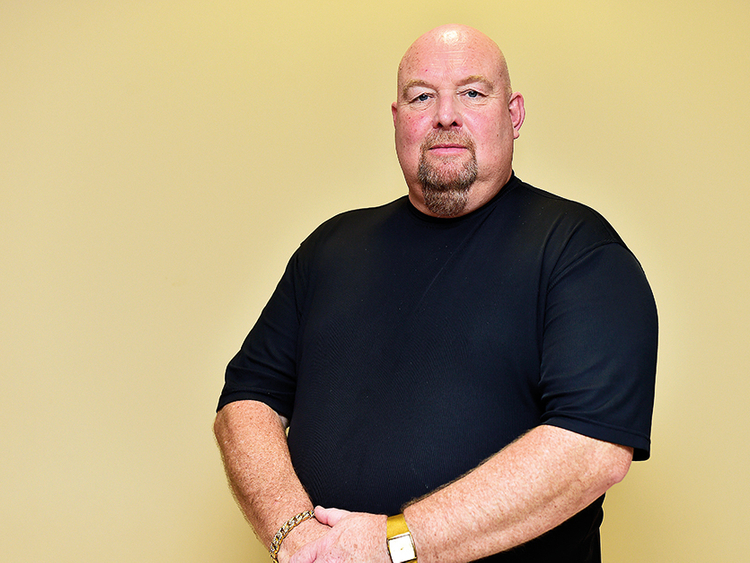 The meeting with Mother Teresa had a huge impact on me.” Pridmore now travels around the world to deliver his motivational talks. He has also authored four books, two of which – Gangster’s Guide to God and From Gang Land to Promise Land – are international bestsellers. Among the others speaking at the two-day ACYC are Sister Anne Flanagan, a Catholic nun from Boston who claimed she is “probably the first nun to go on Twitter” and J.C. Librian, life coach and founder of Project Courage Zone from the Philippines. “The great challenge before today’s youth is how they can retain their individuality without being isolated from others,” said the nun. Librian, who also uses the social media to reach out to disadvantaged sections of society, spoke of a life-changing experience when he was able to win the hearts of pickpockets and actually get his wallet back. ACYC general coordinator Eugene Pareira said Christopher Prowse, Catholic Archbishop of Canberra and Goulburn, is also among the headline speakers at the conference being held at the St Anthony of Padua Catholic Church in Ras Al Khaimah.